Are you ready to get serious about your happiness and make it YOUR priority. Sometimes when we’re standing at the edge, we know that something has to change and that we can’t continue this way. This is what I call the tipping point! That moment that calls you to take some big action. I’ve been there and it is what drives me to help you, right now, in this moment of readiness. 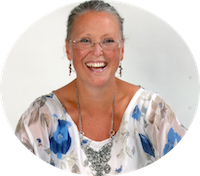 If this feels like you and you feel ready to explore how to be happier and free of yours stress, then why not sign up to a complementary happiness coaching session with me? I have coached executives in the leadership world, I have worked with people from around the globe and I have helped people to find their happy, confident and most authentic selves over the last fifteen years. I even coach myself! I just love to see how people can fly so free in such a short space of time and coaching really makes my heart sing. It’s a partnership where we focus on taking you from where you are today – whatever that might look like for you and move you towards a happier and healthy place tomorrow. 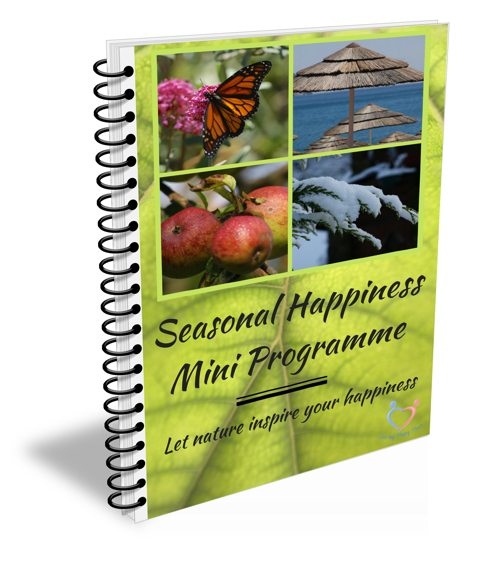 We explore what is getting in the way of your happiness, unblock them and free you up to create the life you deserve. 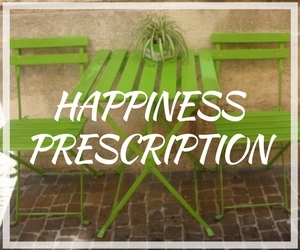 Using my philosophy of working from the inside-out, I use my Four Pillars of Happiness and my Happiness Prescription to help you unleash your happy. With a gentle and compassionate approach, I hold the space for you to express what has been holding your happiness back and guide you to search within for your own answers. I am not one of these modern coaches that tells you what to do. I am a purist and traditional coach, who puts you at the centre of our time together and my only focus is helping you find the answers that are within you. I will not tell you what you ‘should’ do; I will help you look at options that you could do to make things better. 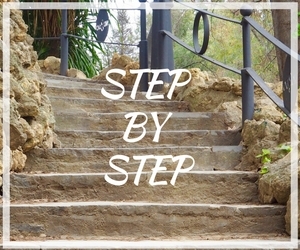 I act like a mirror and reflect back what I hear and sense and step by step you will start to feel more confidence as you make your way on the Pathway of Happiness. And with practical actions to take each time we talk, you will have a direct path to accessing the happiness that’s deep within yelling to come out. And together we’ll do it. If this sounds appealing, why not get in touch by clicking the Click to Claim button below. It’s important that you can feel trusting and that we can connect – this is then the start to our partnership. “I really enjoyed my coaching experience with Karen, and found the sessions and my learning from them to be of great benefit to me. I have learnt the power of positive thinking and how I can use this to overcome and manage any day-to-day challenges I may face. I would highly recommend Karen and the coaching support she provides to anyone, no matter what walk of life you are from or what the reason might be for pursuing coaching support. My coaching with Karen changed my perspective on how to look at things in the present and how to optimise my outlook for the challenges ahead of me. Previous to mentoring my mental positioning was negative and self destructive when trying to zone in on the targets I had set to achieve. Within a handful of weeks, automatic negativity changed to immediate positivism when zoning in to any task I had at hand. Stark changes are imminent. My outlook on anything regarding how well I shall perform had changed from ‘will I do this’ to ‘I can’ and ‘I will do this’. My inner tentativeness and the pattern of my uncertain mental wavelengths have been minimised to a fraction of my starting point. This has only excelled my progress and deceased mental blockades, allowing me to grow as an around person within a short space of time. Working with Karen, the scope of change possible in a short space of time is unfathomable. Thank you for your help, you put me back into a positive frame of mind instead of a negative one, and made me feel better about myself. I must let you know that your help has been the making of me. If it was not for you, I am sure that I would have ended up on medication for my problems. You have helped me to turn my life around, and with your kindness, wisdom and understanding, have helped to give me a whole new way of approaching life, and for that I will never be able to thank you enough!